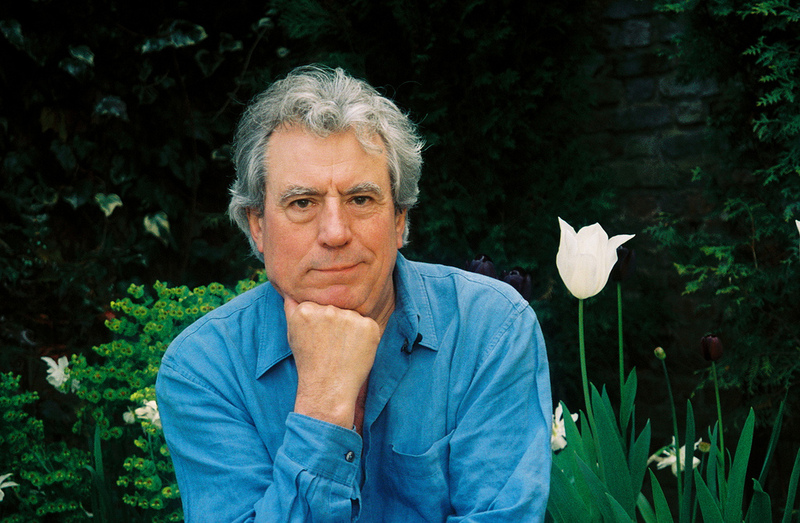 Wherever you happen to be and no matter what you have planned today, take a moment and think a good thought for Terry Jones. 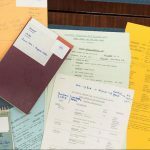 You may or may not be aware that the former ‘original Python’ member was diagnosed with a rare primary progressive aphasia, which affects his ability to communicate, back in 2015. According to the National Aphasia Association, primary progressive aphasia is a neurological syndrome in which language capabilities become slowly and progressively impaired. Sadly, says the association’s website, the disease commonly begins as a subtle disorder of language, progressing to a nearly total inability to speak, in its most severe stage. As a result, by 2016, he was no longer able to give interviews, a spokesman for Jones said. 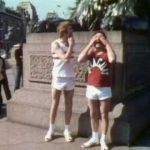 Fellow original Monty Python member Michael Palin visited his former writing partner recently and offered up a brilliant snapshot of the two greats of British comedy. Alongside the pic, Palin delighted fans with a bit of good news on social media on his longtime friend after spending some quality time with Jones at his London home in Hampstead Heath giving well-wishers an update. 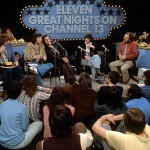 About a decade ago, several of us had the great good fortune of interviewing Jones at his home in Hamstead Heath for a number of PBS specials, Funny Ladies of British Comedy, Funny Blokes of British Comedy and Fawlty Towers Revisited. During one interview, Jones brilliantly recounted, in spectacular detail, the Pythons stay at the Gleneagles Hotel in Torquay, which later became the bases for fellow Python, John Cleese’s Fawlty Towers series. 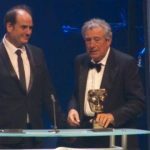 Two years ago next week, Jones, who directed Monty Python’s Life of Brian and The Meaning of Life and co-directed Monty Python and the Holy Grail, was honored on 2 October by Bafta Cymru with an outstanding contribution award for his groundbreaking comedic efforts from 1969 to present day. Here, in one of our earliest PBS interviews with Jones back in 1999, he talked about his writing style and how he partnered with fellow Python, Michael Palin, on some of Monty Python’s greatest sketches. 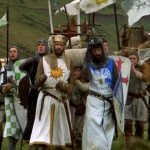 Unearthed ‘Monty Python & the Holy Grail’ sketches reveal a more conventional ending, a wild west saloon and…the Pink Knight? Grab your coconuts! 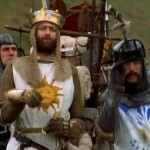 ‘Holy Grail’ to return with 40th anniversary “sing-a-long” edition!